Chicago SUV Car Service - Luxury Sedans, SUVs, Limos, Party Buses, Motorcoach Buses + More - Top Fleet Inc. A Chicago Limo Service. 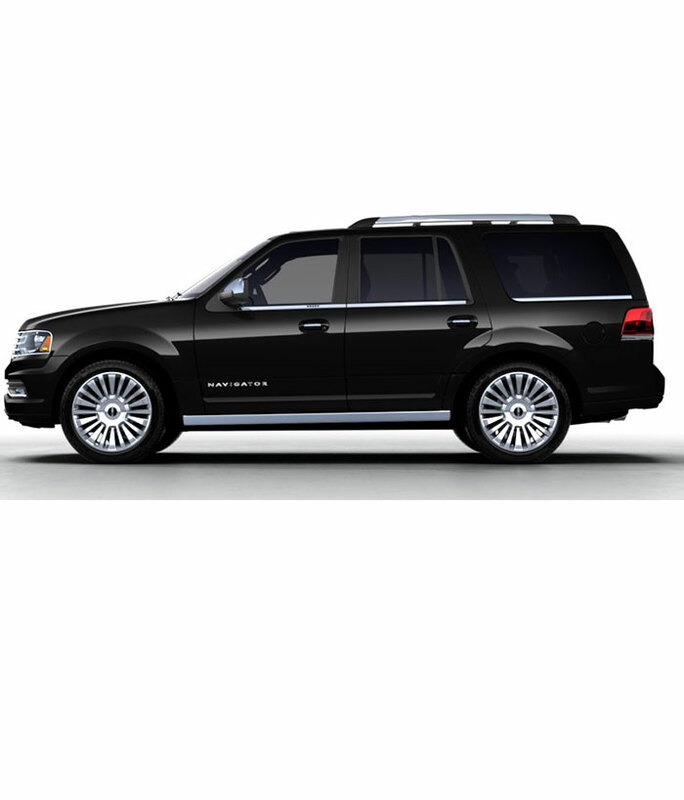 Top Fleet Limo is proud to include the luxury Lincoln Navigator SUV in its fleet. Whether you are traveling with family, or have a smaller group event this luxury SUV will fit your needs and budget. We are proud to say we also now offer limo and car service in Naples, Miami, Las Vegas, Tampa, St. Petersburg, Los Angeles, Atlanta, Dallas, San Francisco, New York, St. Louis, Boston and Phoenix.